Simple and versatile, The North Face Mens Short Sleeve Red Box Tee is an everyday casual staple. This very comfortable cotton T-shirt has a snug crew neck and classic length short sleeves. 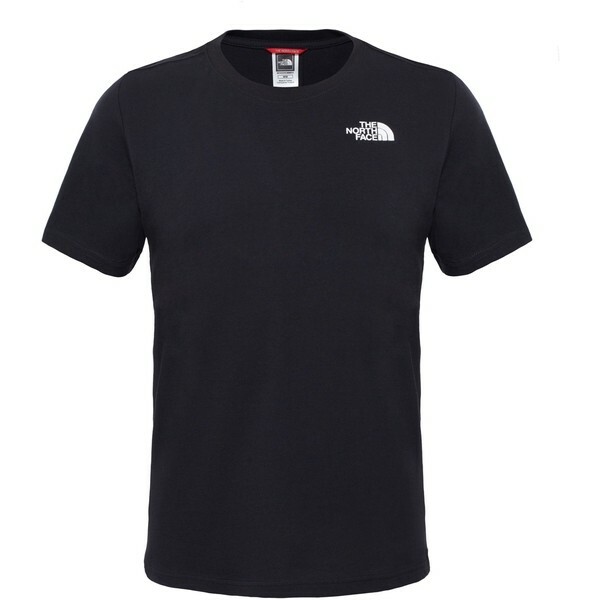 Choose the T-shirt in a choice of colours, all with a colour contrast logo of The North Face on the back.